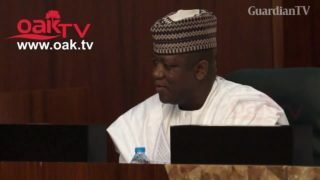 Vice President Yemi Osinbajo on Monday led the Economic Management Team (EMT) to a closed-doors meeting with representatives of state governors at the Presidential Villa, Abuja. 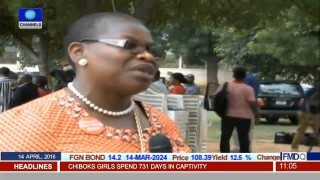 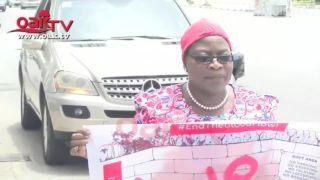 A former Minister of Education, Dr Oby Ezekwesili, on Tuesday, embarked on a lone protest to the Presidential Villa, Abuja over the killings of over 100 people in Barkin-Ladi and Riyom in Plateau State by suspected Fulani herdsmen. 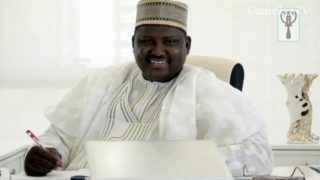 The crisis over the reinstatement of want-away ex-pension reform boss, Abdulrasheed Maina took a new turn at the Presidential villa yesterday. 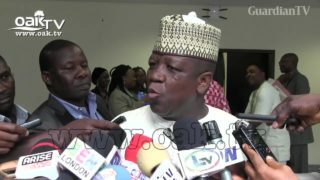 President Buhari went into closed-door meeting with the Governors shortly after meeting with the leadership of the APC and PDP parties at the Banquet Hall of the Presidential Villa, Abuja. 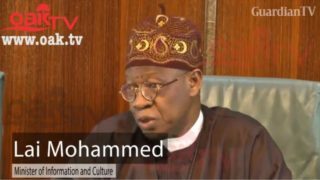 President Muhammadu Buhari on Wednesday stayed away from the meeting of the Federal Executive Council, FEC, which held at the Presidential Villa, Abuja.